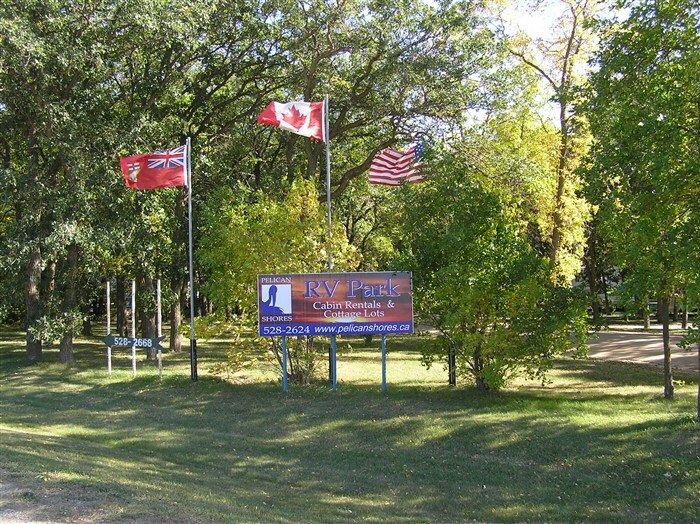 Pelican Shores RV Park is a full service RV Park located on beautiful Pelican Lake only 45 minutes from Brandon and 20 minutes from Killarney, Manitoba. We are an R.V. Park and as such we do not have public washrooms!